When it comes to topics like religion or politics, people rarely see eye to eye. But disagreement doesn’t have to lead to disunity. Today on Discover the Word, we'll urge Christians to stay united, even when we don’t agree. 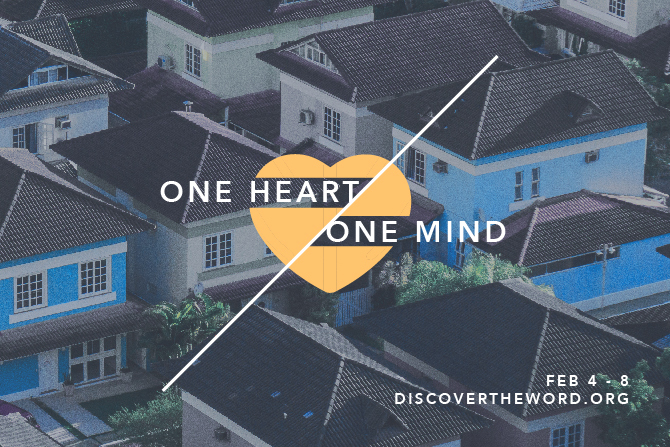 Hear the conclusion of our series titled, “One Heart, One Mind,” today on Discover the Word!